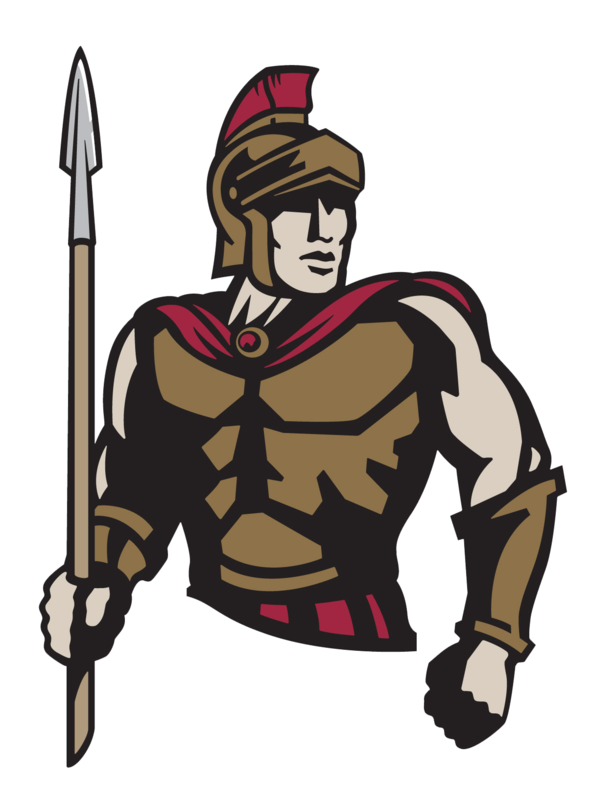 Tuesday’s game against Glendale Prep was a heartbreaker for Cicero, as they lost the lead late in a 9-4 defeat. 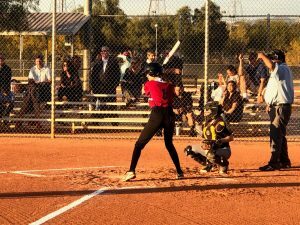 The game was tied at three with Glendale batting in the top of the fourth when Ava Jazwin threw a passed ball allowing one run across the plate for Glendale Prep. Cicero took an early lead in the first inning. Darby Williams singled on a 1-1 count, scoring one run. Cicero evened things up at three in the bottom of the third inning when Ava Caggiano singled on the first pitch of the at bat, scoring one run. 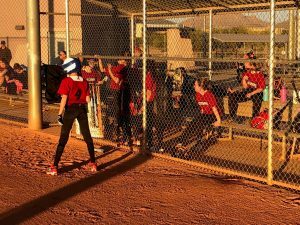 After Glendale scored one run in the top of the fifth, the Centurions answered with one of their own. Cicero then answered when Savannah Paul doubled on a 2-1 count, scoring one run. Lily Allen led things off on the rubber for the Centurions. 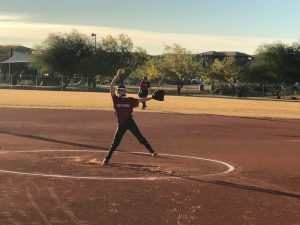 She allowed six hits and three runs over three innings, striking out six and walking one. Jazwin threw two innings in relief out of the bullpen. Caggiano led Cicero with two hits in three at bats.